Mark Robertson has had a servant's heart for leadership his entire life. He has worked in public education since 1976 and was the superintendent of the Fridley School District (Fridley, Minn.) until he retired in 2009. In 2008, he was named "Minnesota Superintendent of the Year" by the Minnesota Association of School Administrators. Robertson has exhibited educational leadership throughout his career in multiple ways, serving on numerous boards and in leadership positions across the state. He led the Fridley School District in a transition to International Baccalaureate (IB) education and helped establish the framework for Bethel's Certificate in International Baccalaureate Education, the first entirely online IB teacher preparation program in the world. But his involvement with Bethel doesn't stop there. Robertson serves as an adjunct professor in Bethel's doctoral program in educational administration, and he has partnered with the university in placing many student teachers from Bethel's education program in all the schools where he has served. His faith is integrated into all he does, and he is intentional about implementing moral values, integrity, and high personal standards into his professional life in very visible ways. 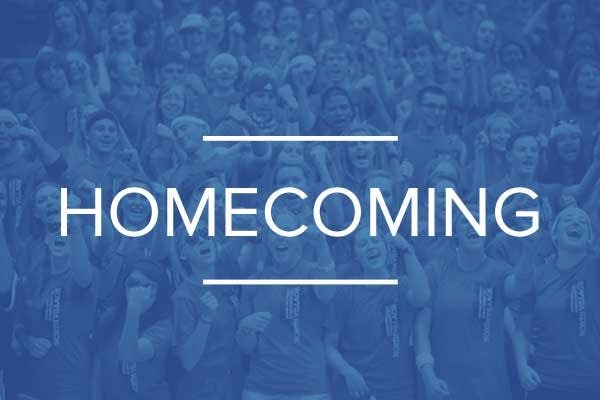 Homecoming 2019 is October 4-6! Save the date and make plans to be a part of the festivities! Watch for more details.